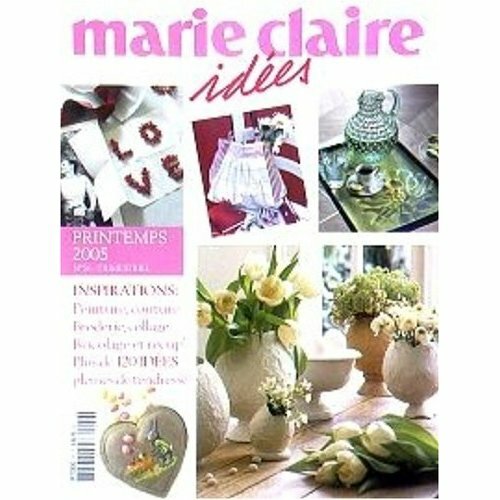 Hi, if you are new to my blog and you have come via Whipup, as you know if you are I’m trying to source a copy of Marie Claire Idees, just one copy to browse through to see if I do want a years subscription. 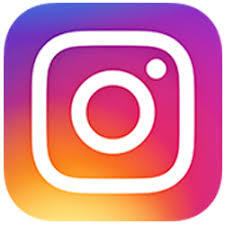 If you do have any ideas, please leave a comment here, or on the post on Whipup, many thanks! « birthday :)	» thank you, and look at the size of that!!! I think you can buy it from R D Franks in London. I subscribe directly from them myself, but if you google R D Franks they have the mag listed on their magazine list and you can buy individual copies. You can periodically find them on ebay, also. I don’t know if I understood well but… I can send you the last one (in french) and you will see. I’m pretty sure that I’ve seen it in Borders, or in Selfridges too. It’s a good mag, beautifully produced and I’ve had a sub for several years without tiring of it. I live in the states and Marie Claire Idees is hard to come by here as well – Borders does usually carry it though. I recommend just getting the subscription – it is well worth it – I’ve been a subscriber for several years and have not been disappointed – also, it is nice not to have to run around every several months to locate the current issue.